We have a wide range of skills and experience across all PR platforms, ranging from crisis and issues management and media relations through to running successful events, activations and social media campaigns. 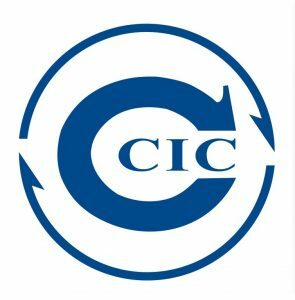 Check out our credentials and expertise. With more than 30 years working in public relations, both locally and in Europe, John has developed a wealth of PR experience across a number of sectors. 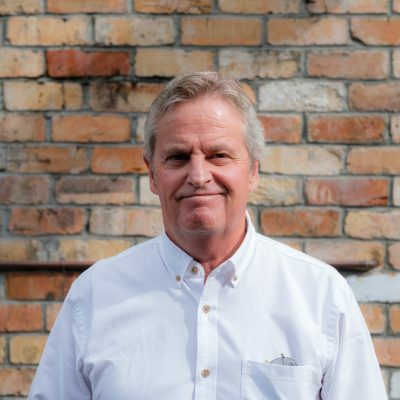 Prior to the establishment of BPR, John held key roles as Managing Director of Hill & Knowlton in New Zealand and, prior to this, a partner at Crossman Communications for ten years. 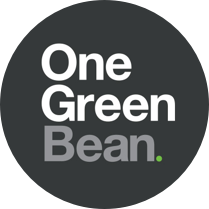 John has worked with various major companies both locally and overseas including; Mazda, Canon, Sony Mobile, United Airlines, NZI, Fairfax, BHP, adidas and Nestle. 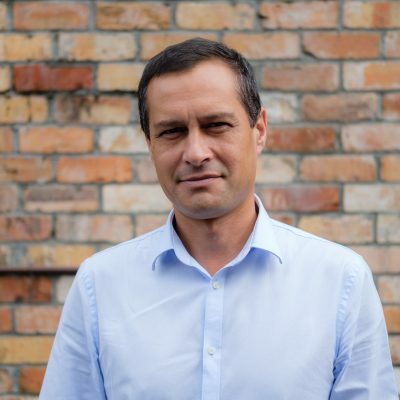 Scott joined Boyd PR from the New Zealand Herald after nine years as entertainment writer, during which time he interviewed the likes of Lady Gaga and Justin Bieber, and even went gliding in the McKenzie Country with All Blacks captain Richie McCaw. He loved the job, but it was time for a new challenge. With 16 years journalism experience, including as a news reporter at the Herald and as editor of iconic music magazine Rip It Up, he knows what makes a good story and has a knack for building strong and lasting relationships. At BPR Scott works with a wide range of business-focused clients. Sarah is an experienced and talented PR practitioner who has worked in the UK, Australia and NZ in both in-house and consultancy roles. 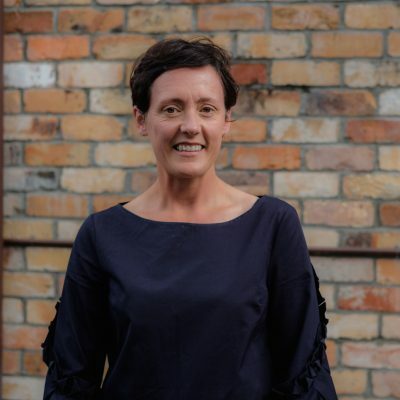 Sarah has worked for Fonterra, Sainsury’s in London and Porter Novelli in Australia with a particular focus on consumer PR. Sarah is the latest addition to the BPR team and is excited about working with our diverse range of clients. 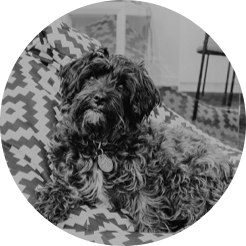 Amy thrives off the challenges the PR world has to offer her, she has a passion for media and her creative flare helps deliver innovative results for our clients. With a Bachelor of Communications, majoring in public relations under her belt, Amy is well equipped to tackle any communications task. 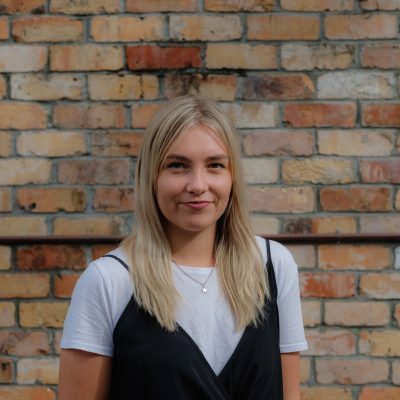 She enjoys being able to implement innovative ideas alongside the BPR team and is passionate about social media marketing, new media and building relationships. 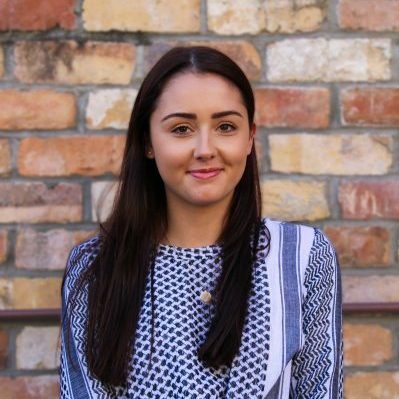 Bianca joined BPR after graduating from AUT with a Bachelor of Communications, majoring in public relations. She is a comprehensive communicator with a passion for writing, events and everything social media. Bianca enjoys working alongside the team to deliver the best results for our clients. 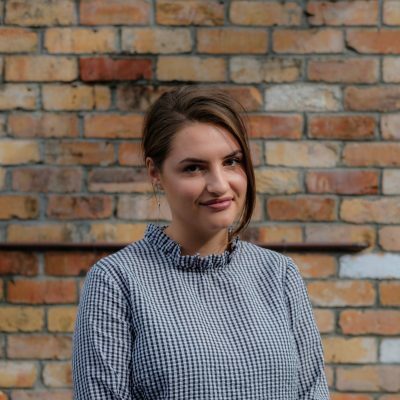 Sophie has recently joined the BPR team full-time after interning with us while she completed a Postgraduate Diploma in Communications at AUT. She has a passion for corporate communications and government relations, coming from a background in politics and international relations. 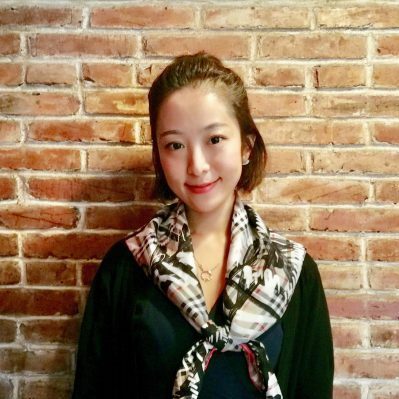 Zhao Ling is Boyd PR’s Sino specialist, with extensive knowledge and experience interacting between China and the West in the business, media and political sectors. Prior to joining Boyd PR, Ling worked for the Danish Embassy in China for five years, developing extensive commercial networks and successfully leading several new international initiatives for the Embassy. Ling is a natural networker with a strong interest in connecting people to each other and making things happen. Ling has a Master of Media Communication degree from Sydney University, Australia. 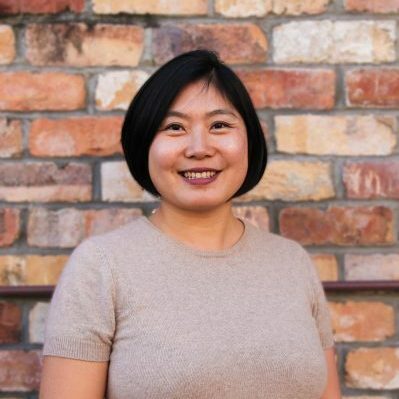 Janice graduated from Shanghai Jiao Tong University with a PhD in marketing, she then worked as a visiting scholar at Auckland University’s business school. She has an extensive knowledge and understanding of Chinese marketing, PR and brand development, and maintains strong relationships with media and channel networks. She also worked at Accenture and has several years’ experience working in high-fashion, where she has gained a wealth of knowledge about the fashion and beauty industries in China. Along with residing on her bean bag, Phoebe is an expert in tail wagging, toy chewing and food stealing.